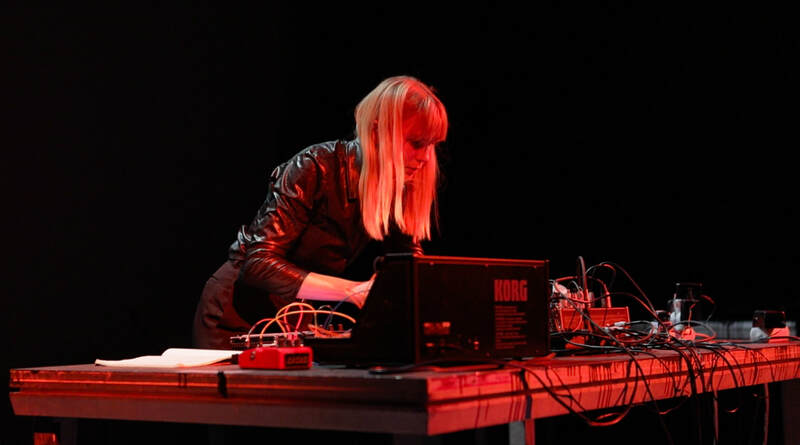 Puce Mary is the nom de plume of Frederikke Hoffmeier, an experimental musician who lives and works between USA and Denmark. 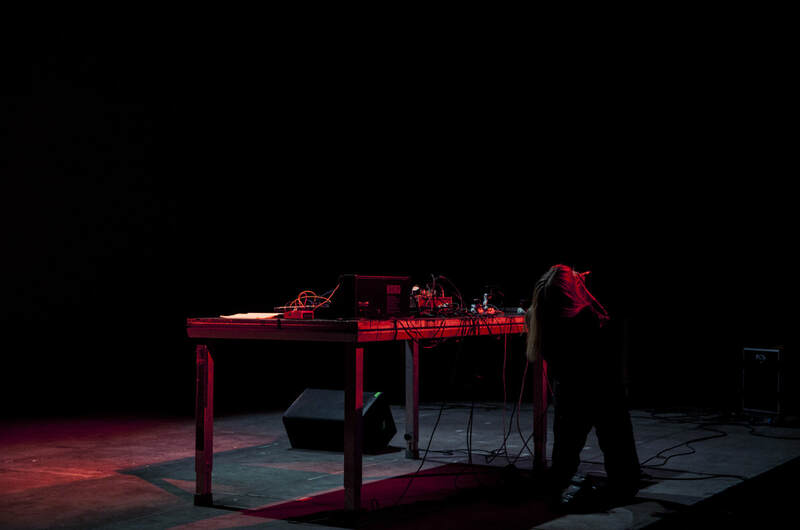 Her sound features an unremitting use of feedback, noise and guttural screams to climactic effect. 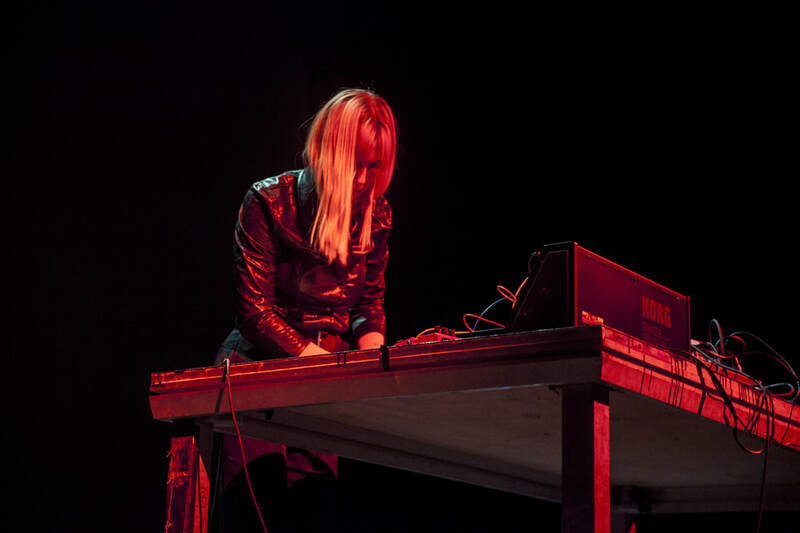 Becoming a staple of the touring circuit within the noise scene, Hoffmeier's brutal use of electronics transfer just as well into a live space providing an epileptic, claustrophobic, intense aggressive penetrating sound during her performances. 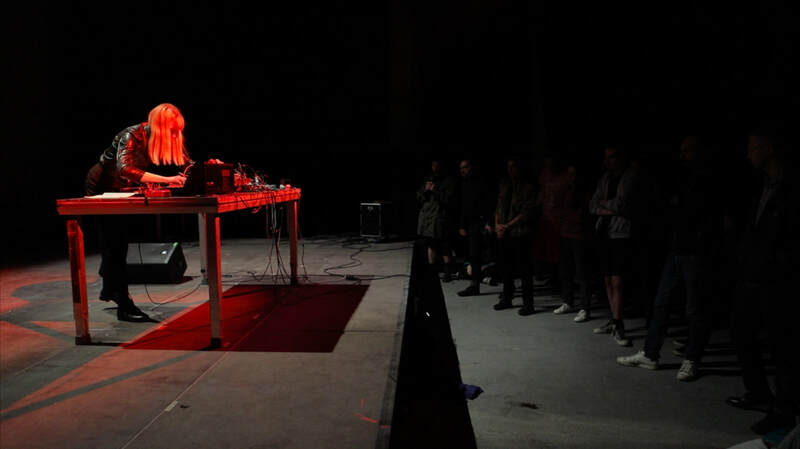 In Sound Acts, Frederikke performed a live noise industrial set, closing the 2017 event.